MBA GlobalNet is a community of seasoned MBA professionals (industry and functional experts) around the world who receive vetted opportunities from us and our clients. We have thousands of members since we started in 1998. MindForce Consulting is the execution arm of MBA GlobalNet. It delivers on ideas and projects leveraging the talents of the MBA GlobalNet community with a focus on finding licensing partners, technology commercialization and starting new ventures. To build an opt-in brain trust of top-tier global talent that can be easily tapped to provide services and solutions to companies anywhere in the world. MBA GlobalNet's active involvement, including its work with strategic partners, produces a high percentage of connections/deals and recruiting hires. We seek out companies who have challenging opportunities anywhere in the world that require external individual or group expertise. We provide them with services and solutions to quickly and efficiently tap into our proprietary membership base. We offer companies a captured audience of top-tier MBA professionals who sign up as MBA Globalnet members and provide their resumes. We gain their trust and attention through opt-in and relevant emails and eNewsletters. 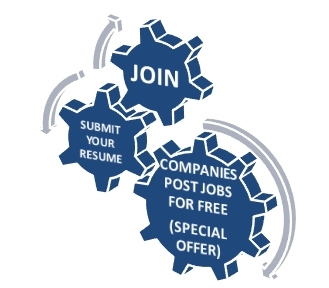 We showcase vetted (and many times exclusive) opportunities to our members through targeted job posting e-mails and our monthly eNewsletters. We serve as the trusted intermediary.